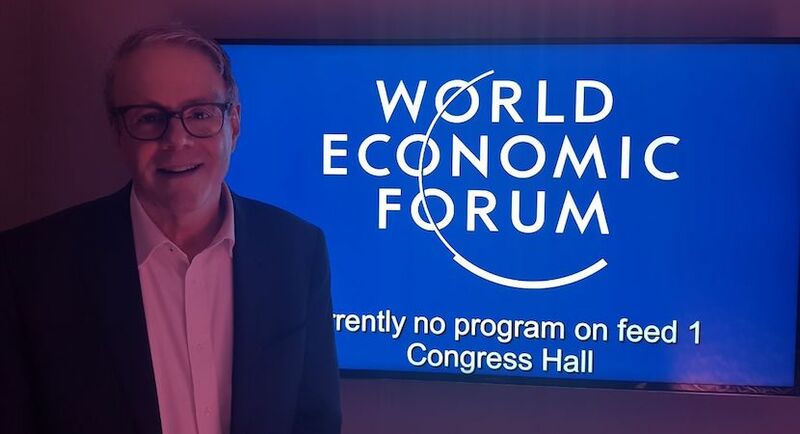 Interviews, discussions and insight into the World Economic Forum’s Annual Meeting in Davos, which is taking place from 23-26 January 2018. 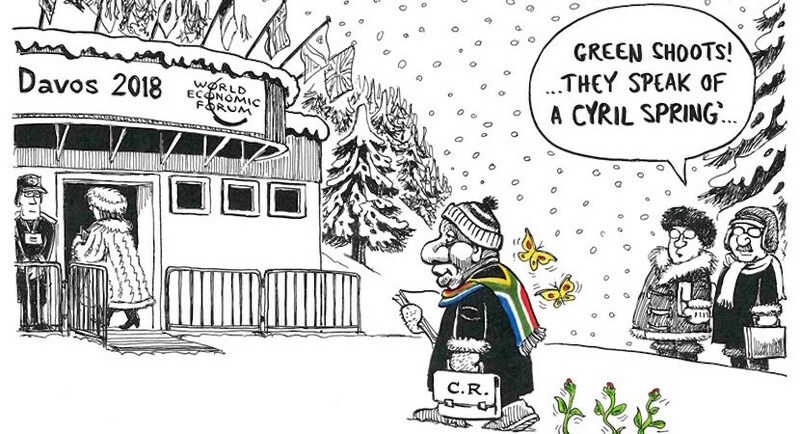 How seeds for Cyril Spring were sown at Davos: Team BizNews tells all. 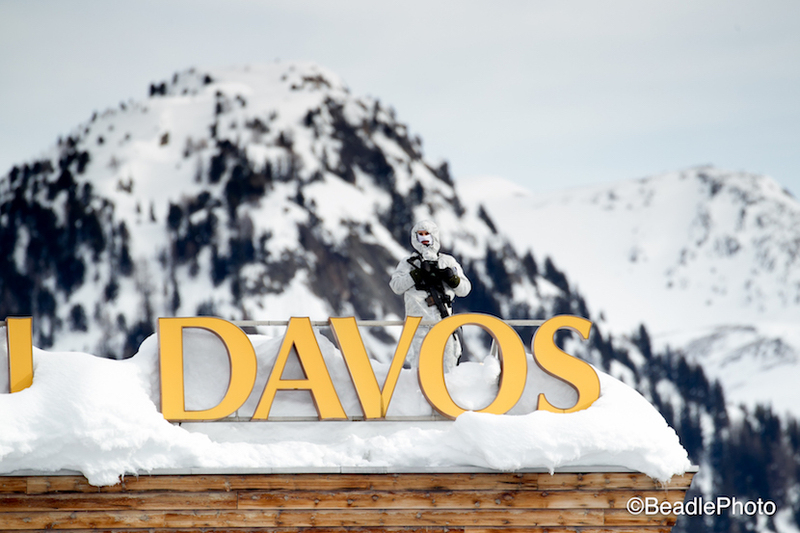 Team Biznews reflects on certain events at Davos involving Cyril Ramaphosa that are now incredibly relevant in terms of the recent political changes. As you’ll hear in this excellent contribution from two of South Africa’s sharpest minds, the “snapback” in the currency is entirely rational. 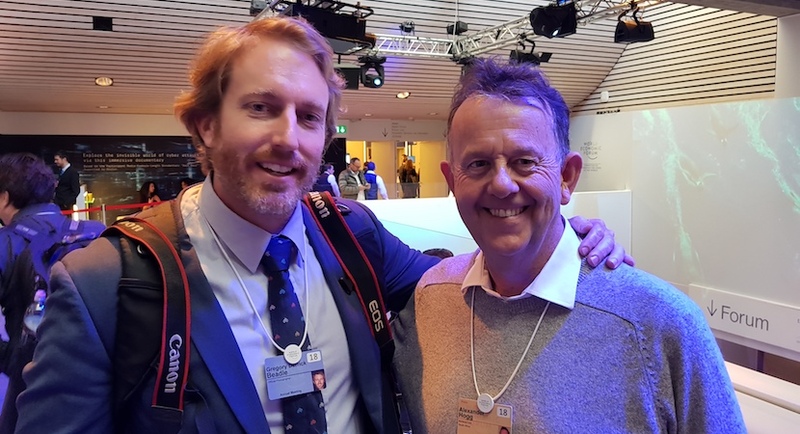 Alec catches up with one of the World Economic Forum’s official photographers, South African Greg Beadle. 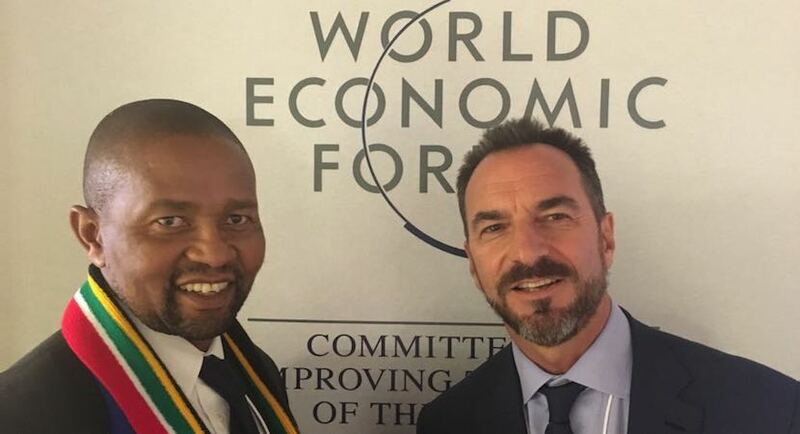 WEF Global Shapers Tinashe Mashungu and Shamiso Kumbirai are two young Southern Africans who have really mingled with the who’s who of Davos. 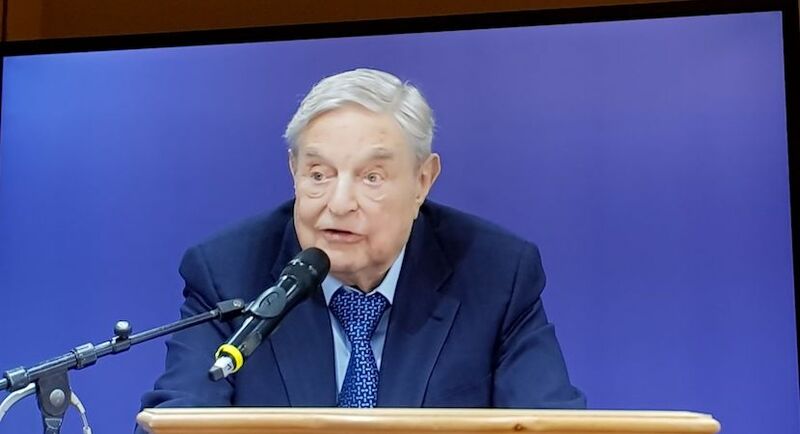 With a worldview shaped during a youth living in the Jewish ghetto of Nazi-run Budapest, George Soros refuses to bend a knee to the powerful, applying his open minded lens to our complex world. 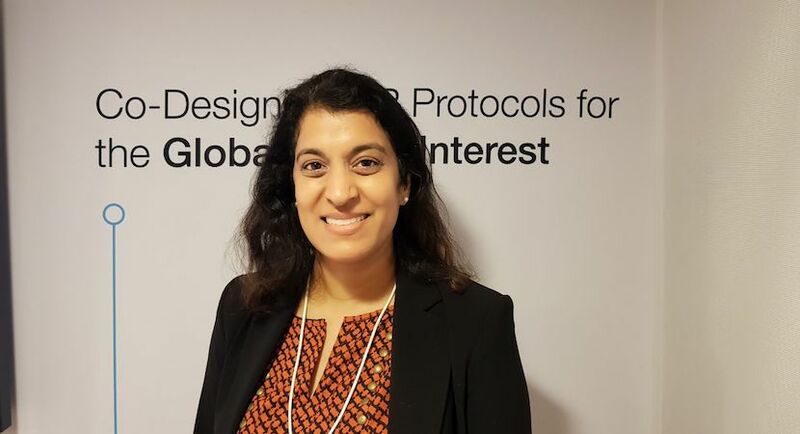 Sheila Warren, the World Economic Forum’s Head of Blockchain says blockchain consists of far more than just cryptocurrencies, and could one day change everything, from identity management through to contracts and finance. 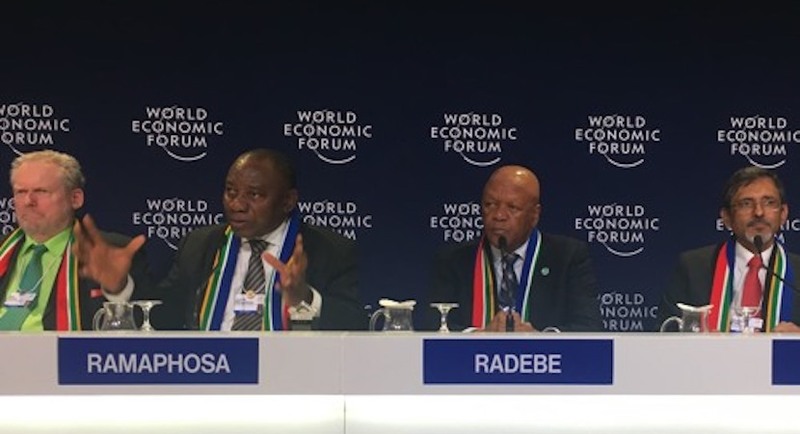 Cyril Ramaphosa and Team SA found time to answer questions around the terms of reference for the State Capture report – and other issues that have the SA public’s attention. What a difference a year makes. 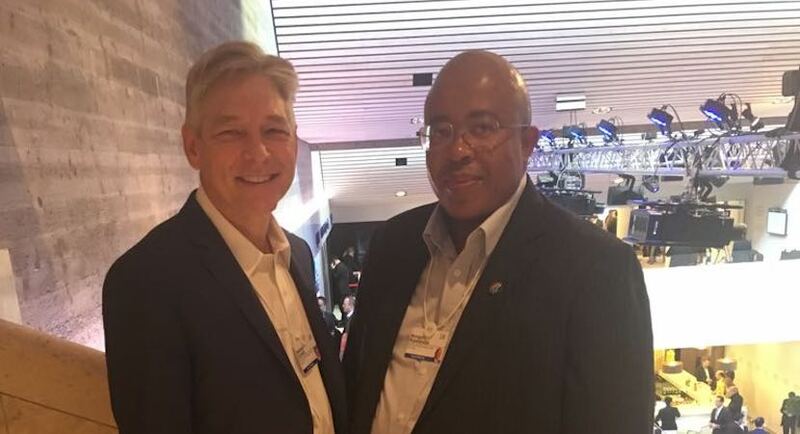 Twelve months ago in Davos, one sensed that Sasol’s joint CEOs were struggling to find some brightness in the gloom. Ron Resnick, a former Intel Veteran, was instrumental in the rollout of 4G wireless broadband as President and Chairman of the Board of the WiMAX Forum. 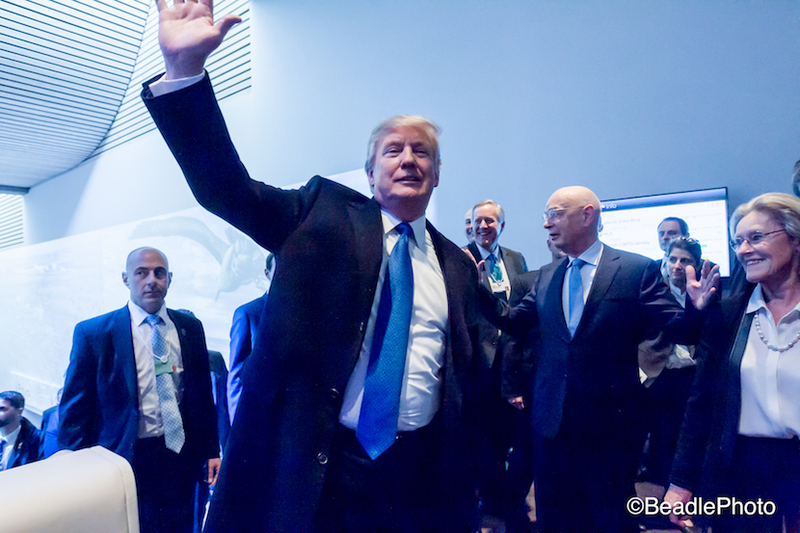 Biznews founder Alec Hogg explains how the queues were six-seven deep when US President Donald Trump walked through the corridors of WEF.